We all love those furry little creatures. 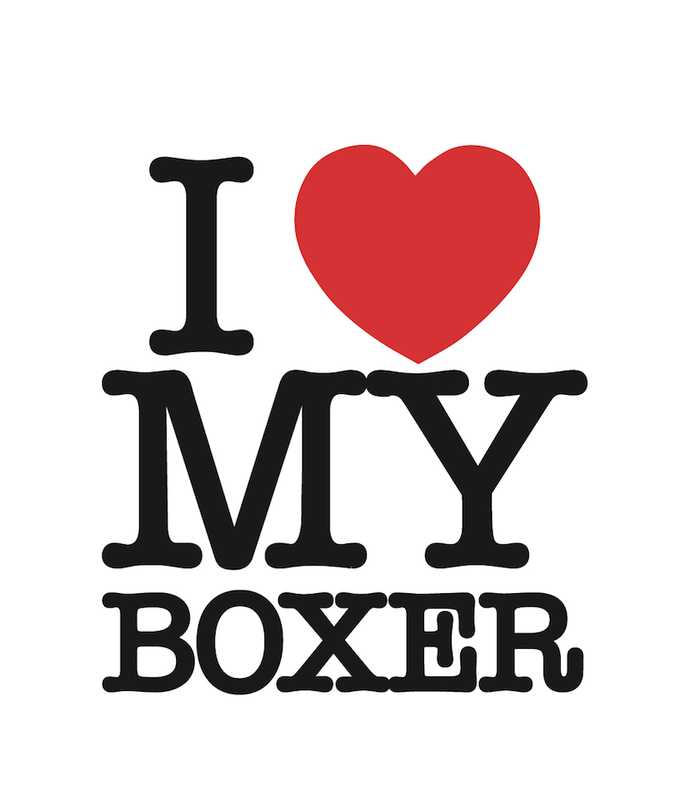 If you are a Boxer owner, show love for the best dog on the planet!! They will even cuddle you in it! Shirt only available for a limited time! Guys and Girls styles! Get yours today!